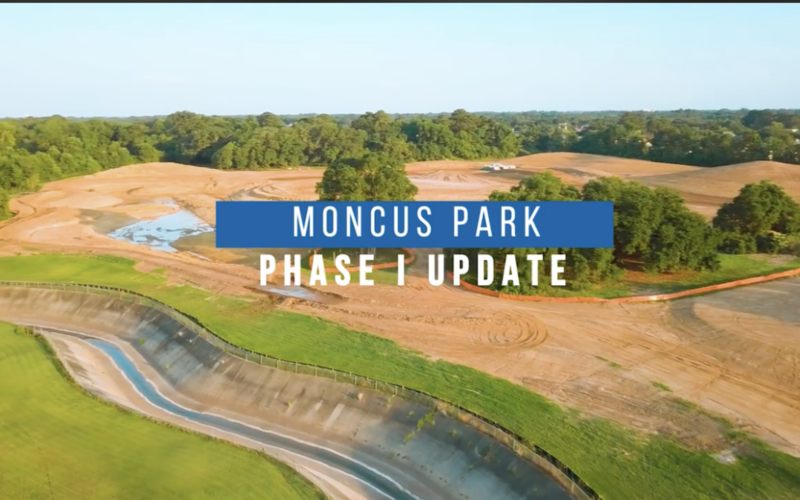 Check out the progress update for Phase 1 of Moncus Park in Lafayette! This park is going to be such an asset to the community, and I can't wait to enjoy it, as soon as Spring 2019! 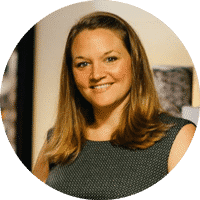 Special thanks to @Elizabeth Brooks for taking us on the tour and Tom Rosario for the amazing footage.Stay tuned for more to come!